A "Magnificent" European journey through five fascinating countries! 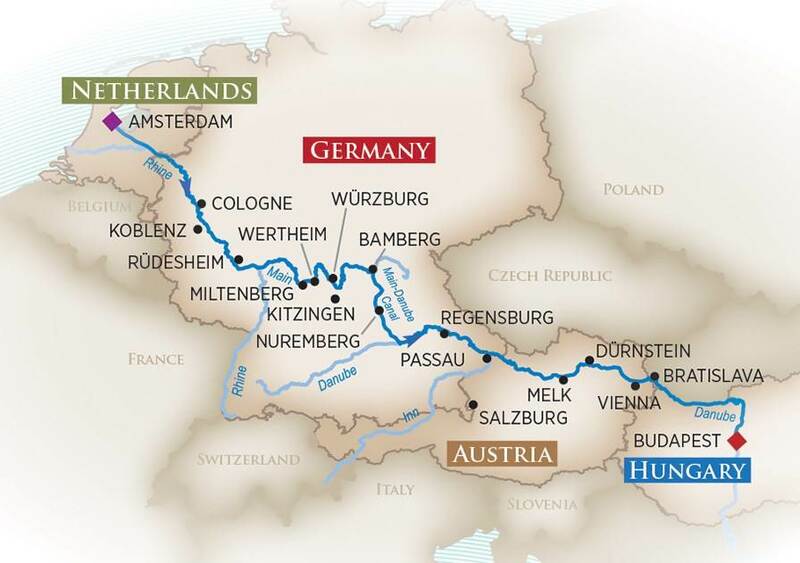 Begin in Budapest and travel through the Main-Danube Canal as you traverse Europe's Continental Divide. Discover the culture and traditions of grand capitals, the perfectly preserved medieval towns and Europe's loveliest countryside. Your cruise ends among the legendary canals and colorful surroundings of Amsterdam. 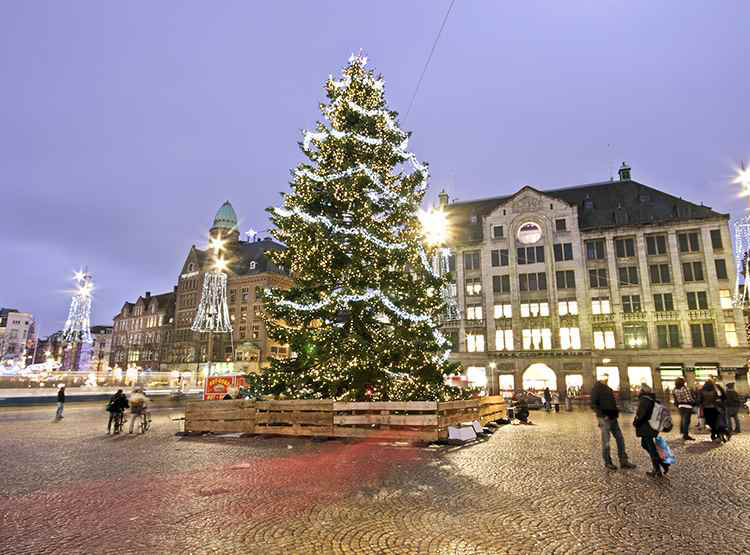 Christmas Markets Notice: Note: Most Christmas Markets open around Nov. 25 and remain open until approximately Dec. 23. Check with each country's tourist office for more information.